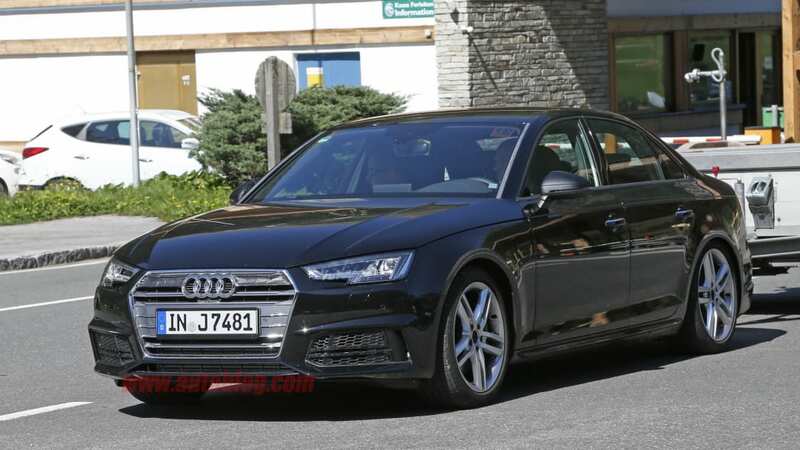 Audi just launched its new A4 sedan barely more than two months ago, bringing with it a raft of improvements over the outgoing model. 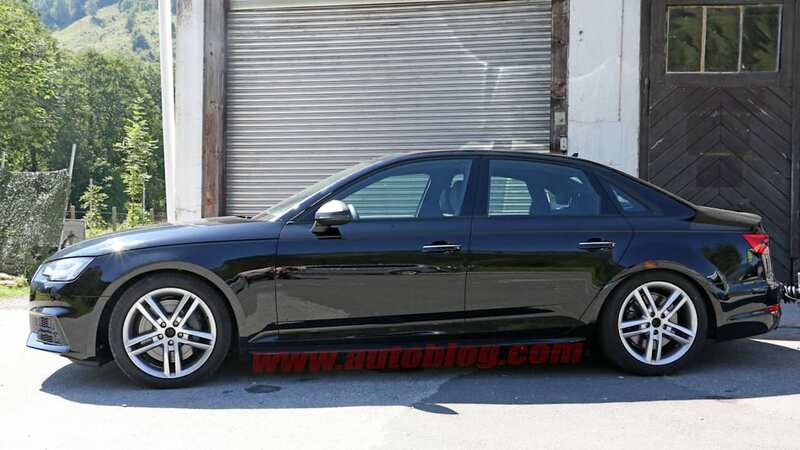 And you know what that means: A new S4 performance model is just around the corner. 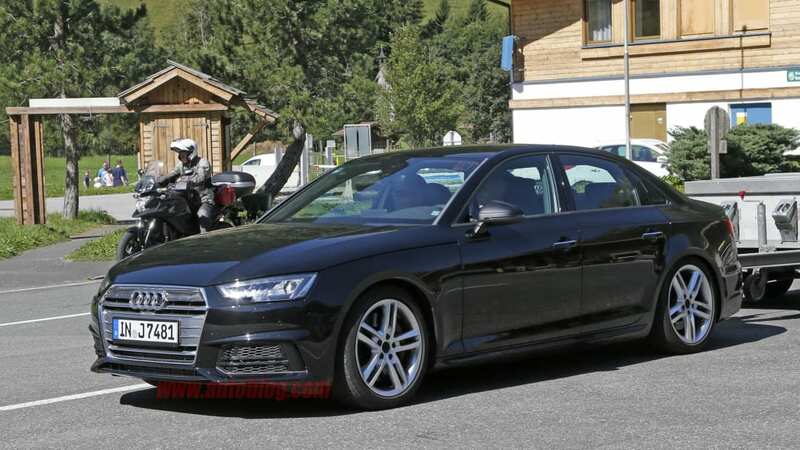 Fortunately, that's just what we have here in these latest spy shots, snapped completely undisguised. 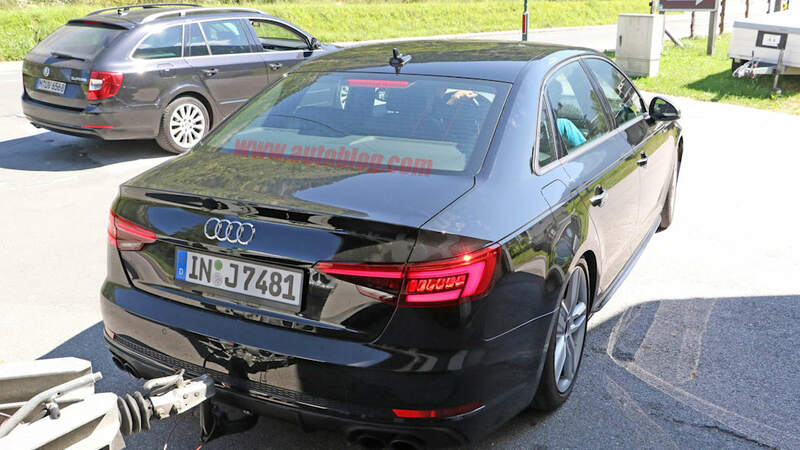 Spotted testing in the Alps, the new Audi S4 is closely based on the new A4 we've already seen, benefiting from all its enhancements and weight savings. Only it promises to be more potent. 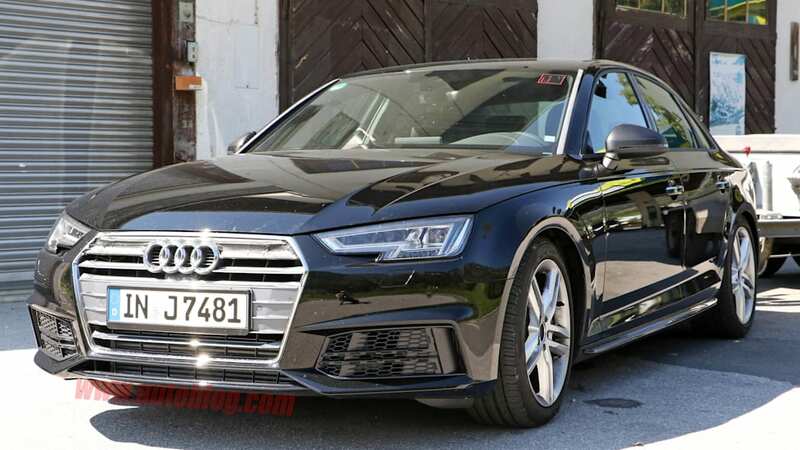 Where previous S4s packed V8 engines and the current (outgoing) model pressed a supercharged V6 into service, this new model is tipped to switch to a fresh turbocharged V6. Expect power to rise from 329 horsepower up to 340 or more, and with less weight to motivate, we can expect performance to improve markedly in the process. 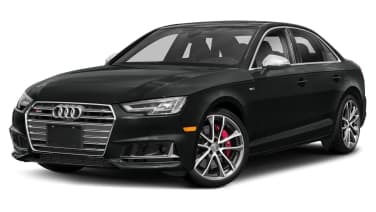 Along with a more powerful engine, the S4 clearly stands out visually from ordinary A4s with bigger intakes, upgraded rolling stock, quadruple exhausts, and more. We'll have to wait a little longer to find out all the sordid details, but from the look of it, we won't have to wait long. 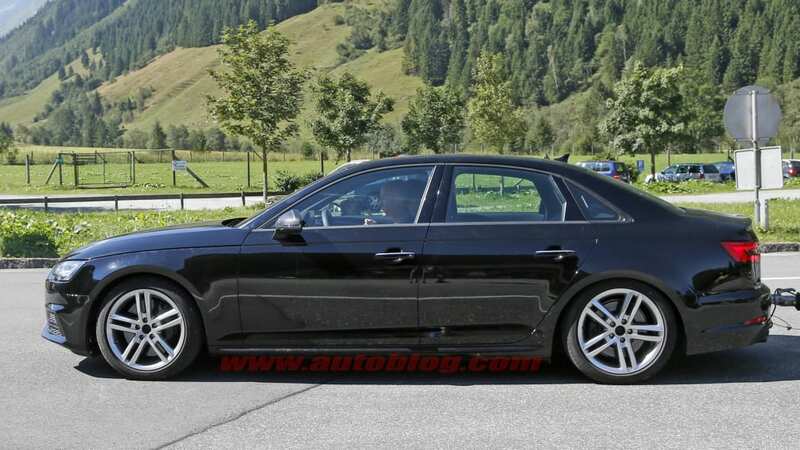 In fact, we'd be surprised if Ingolstadt didn't take the opportunity to unveil it at the Frankfurt Motor Show this month, so watch this space for more and scope out the photos in the gallery above in the meantime.